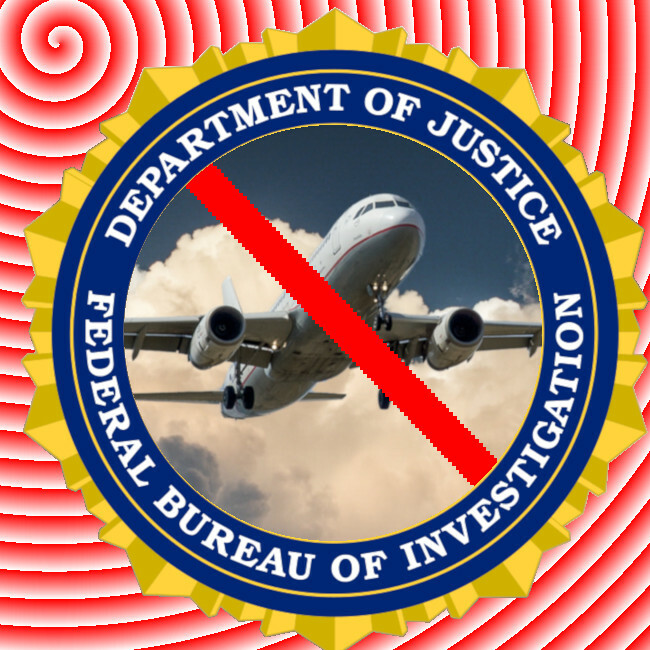 Even though the DoJ has expressly prohibited using the No-Fly list to gain leverage over potential informants, the FBI has continued its longstanding practice of blackmailing American citizens by putting them on the No-Fly list because they refused to work as informants. The FBI is being sued (again) for doing this: Oregon resident Yonas Fikre was added to the No-Fly list while he was out of the country in Sudan; he was told by the FBI that the only way he could come home was to turn informant, whereupon they would remove him from the list. Fikre is suing the FBI in federal court, and the Bureau is desperate to escape the courtroom, so they removed him from the No-Fly list and asked the judge to end the trial. But the Ninth Circuit Court of Appeals says that Fikre still has standing to sue the FBI. Fikre was kidnapped and tortured by UAE police, at the behest of the FBI. He ended up stuck in Sweden, and is seeking an admission that he should never have been put on the list, as well as damages for his significant hardship. The notice filed by the government averred only that “counsel recently was advised by the Terrorist Screening Center that [Fikre] has been removed from the No Fly List.” Absent an acknowledgment by the government that its investigation revealed Fikre did not belong on the list, and that he will not be returned to the list based on the currently available evidence, Fikre remains, in his own words, “stigmatiz[ed] . . . as a known or suspected terrorist and as an individual who represents a threat of engaging in or conducting a violent act of terrorism and who is operationally capable of doing so.” Because acquaintances, business associates, and perhaps even family members are likely to persist in shunning or avoiding him despite his renewed ability to travel, it is plain that vindication in this action would have actual and palpable consequences for Fikre.